A list of current and upcoming ECC classes can be viewed in one of two ways. 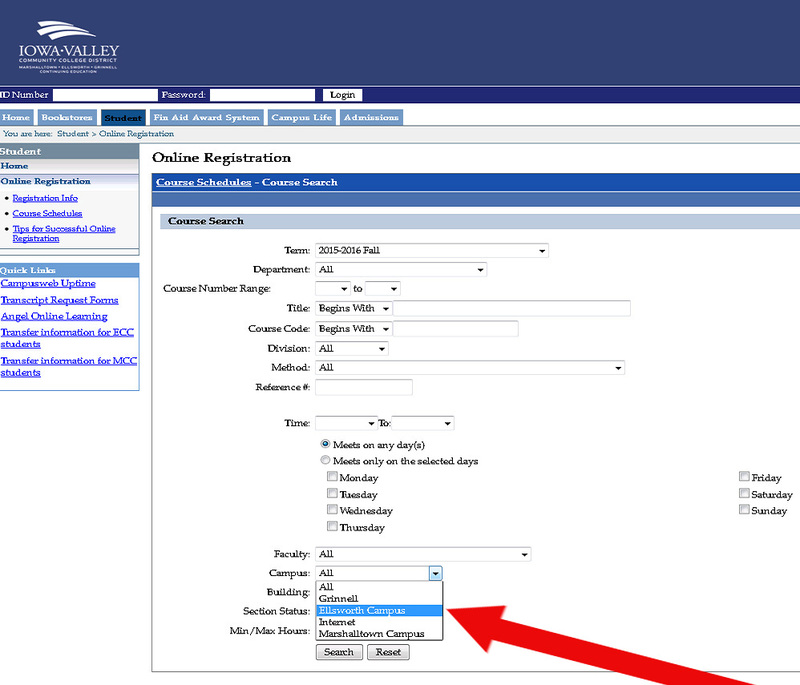 Online (RECOMMENDED) – The most up-to-date class schedule is online in PAWPASS at Course Search. This is a shared database with Marshalltown Community College/Iowa Valley Grinnell, so be sure to define your search by the appropriate Campus link. You can also define your search for classes by keyword, session, and term. PAWPASS contains the most up-to-date changes and information in a real-time database format.